Bingo is such a classic kids’ game. We’ve played many different versions of Bingo, and it always makes for a fun time with my kids. 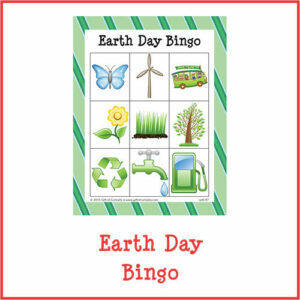 Today I’m offering an Earth Day twist on this classic game with my free Earth Day Bingo game printable. I hope this game will spark some great conversations about ways that we can all help protect the Earth. 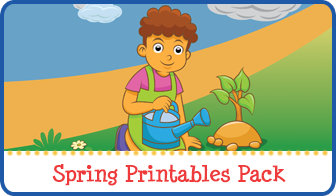 Note: For more Earth Day printables, see my Earth Day Activities for Kids page. You can play blackout Bingo, four corners Bingo, or line Bingo with these cards. 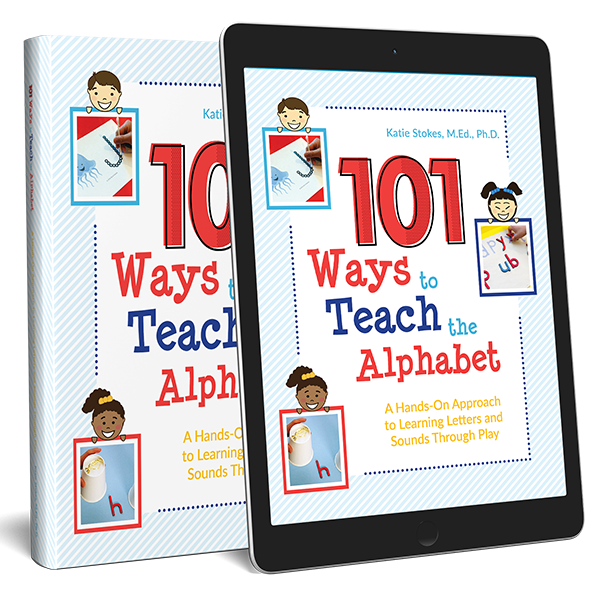 In fact, did you know that changing the rules for winning each time you play Earth Day Bingo is a great way to promote the development of children’s executive functioning skills? 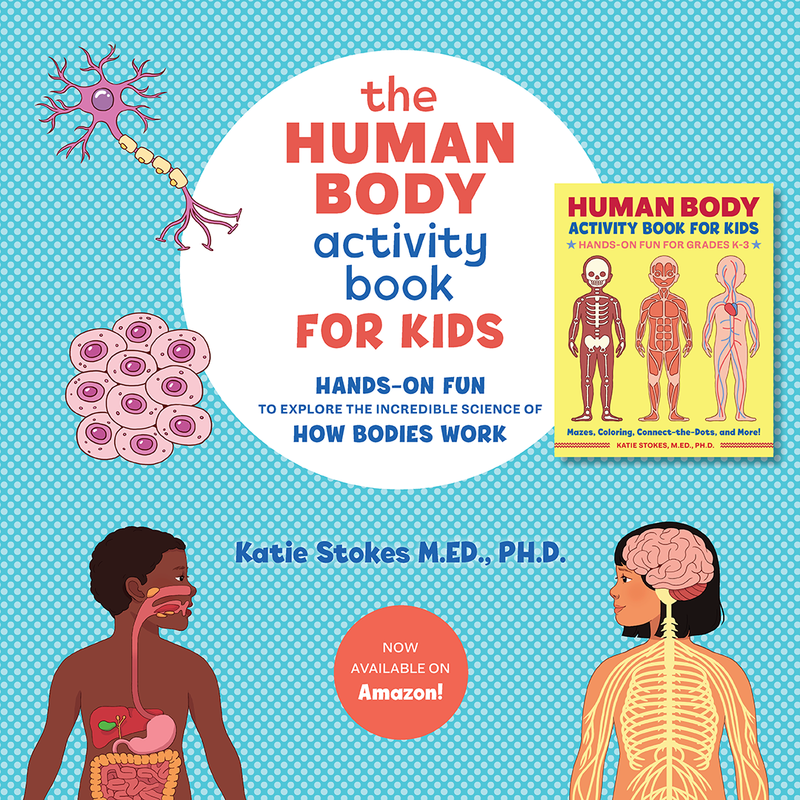 Executive functioning skills are controlled by the frontal cortex of the brain, and they are integral to the development of important skills like as impulse control. So now you can get your Earth Day celebrations going, all while knowing you are supporting children’s brain development at the same time! 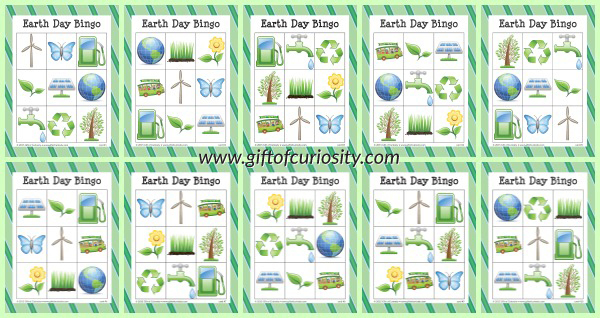 Want a copy of my Earth Day Bingo game? 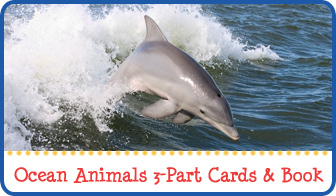 For more Earth Day ideas, see my Earth Day Activities for Kids page and my Earth Day Pinterest Board. 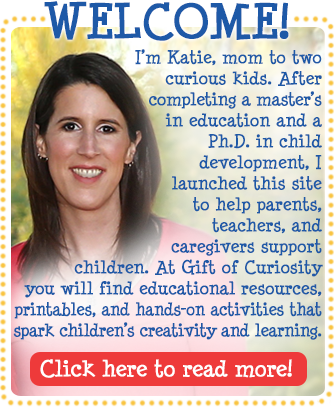 Follow Katie @ Gift of Curiosity’s board Earth Day on Pinterest. Thank you for the BINGO game. I am sure we will have on fun on Earth Day! This is terrific!! 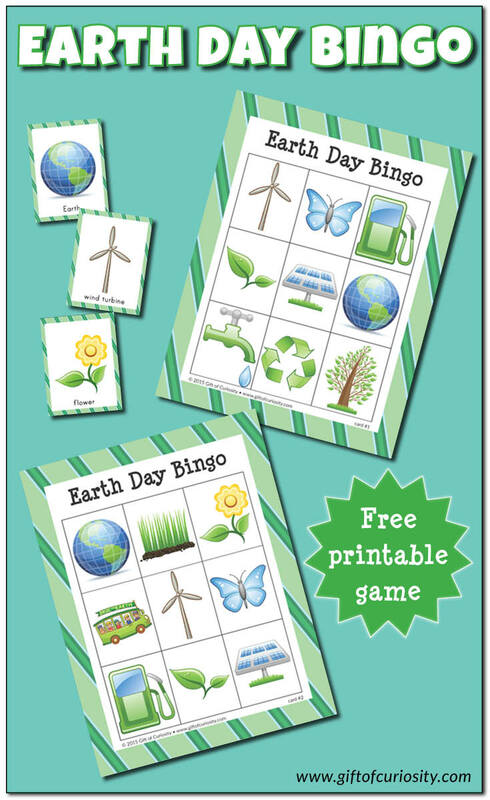 Thank you so much for the Earth Day Bingo printables. It´s just terrific! I´ll use them with my students this week, I know we´ll have a great time playing together!. Greetings from Honduras, Central América. Muchos saludos Liz! I hope your students enjoy them!